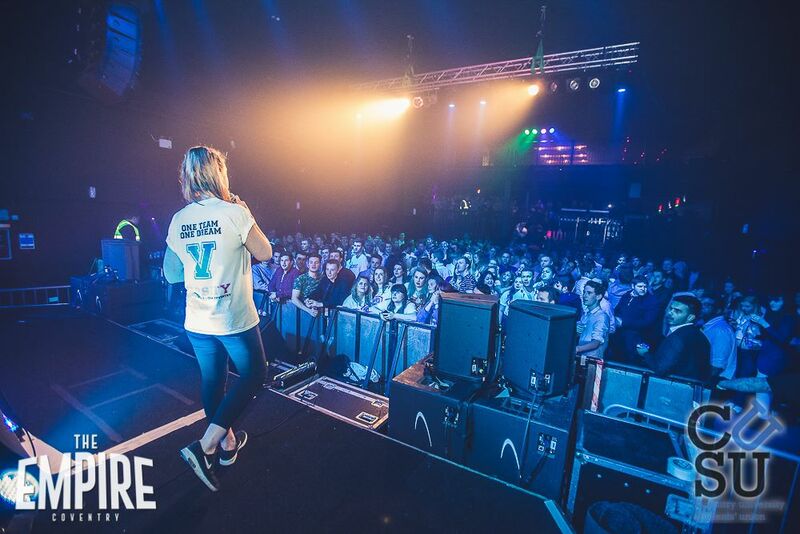 Ever wondered what Varsity is all about, how you can get involved and what’s so good about it? 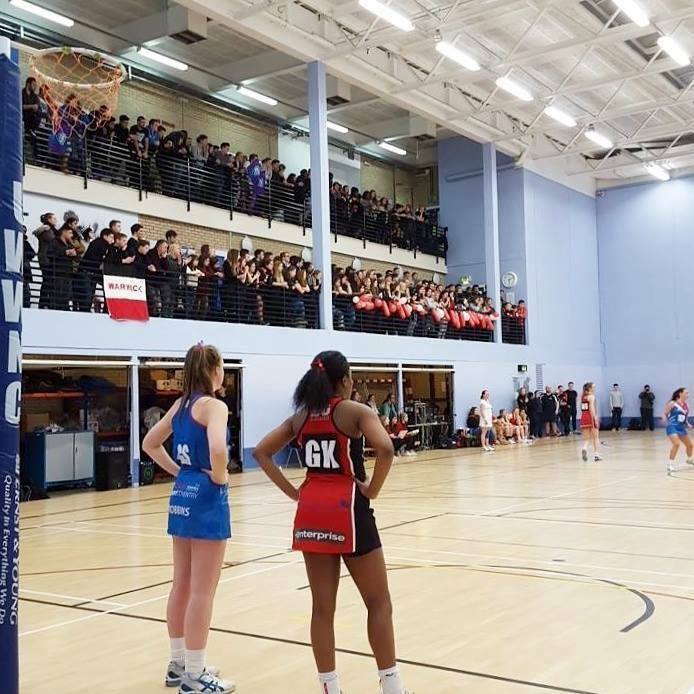 We recently caught up with Alexa, Vice President for Sports and Wellbeing at CUSU, and she gave us more than enough motivation to get excited about this year’s huge competition! Q. What sport do you play? Q. How and why did you get involved in that particular sport? A: When I was very young, I would shoot hoops in the garden with my sister. While basketball wasn’t available at my primary school, netball was – I began playing at age 8 and the rest is history! Since then, I have been incredibly fortunate to be a part of some fantastically successful teams and through sport, I have most definitely made friends for life. Q. How many Varsity competitions have there now been? A: Dating back to 1990, ‘Varsity 2017’ will be the 27th time Coventry University take on the University of Warwick. Whilst there have been plenty of individual victories and impressive and emotive moments, Coventry have never taken the trophy. During Varsity 2016, we led from the beginning to narrowly miss out on the final day of competition. This year, we’re hoping to go that bit further and score the win! Either way, the line-up for this year guarantees that the competition will be bigger and better than ever before. Q. What’s your favourite thing about Varsity? A: The atmosphere. Without doubt, my favourite thing about Varsity is the atmosphere. Our motto is “One team. One dream”. It’s very rare that so many students are in one place at one time and are all working towards the same aim; it really creates something special. There was a particularly poignant moment for me in the rugby union finale at the Ricoh Arena in 2016, when the team, having conceded a try at the last moment to lose the game, looked to the crowd to see they were still on their feet, applauding them, despite their last minute loss, for a game well fought. It’s incredibly clichéd, but when it comes to Varsity, we say “trophies gather dust, memories last forever” and it really holds true. Q. How can ‘non-sporty’ people get involved in Varsity? A: Varsity is about taking a sense of pride in your university and fostering a collective fighting spirit. Whether you prefer to play or support from the side-line, we want everyone behind Team Coventry. ‘Non-sporty’ folks can get involved by coming along to watch games and support our athletes. 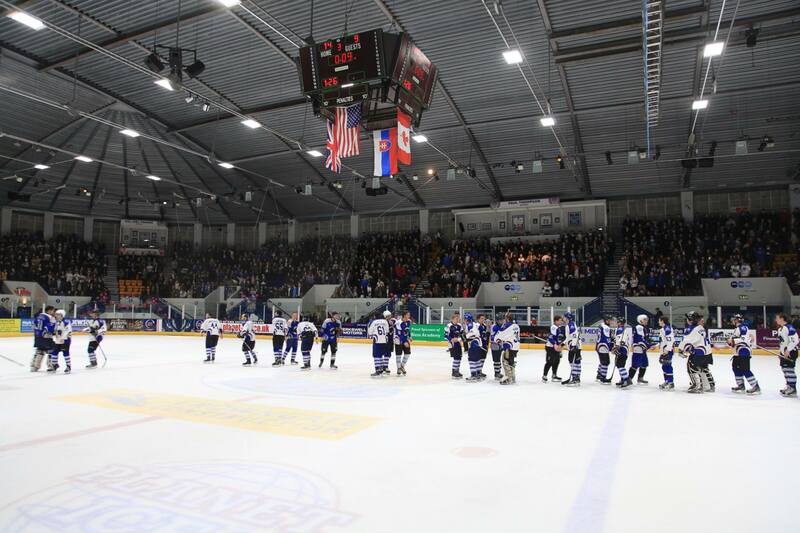 If that’s not enough to convince people, I’d recommend they come along to the ice hockey opener (Thursday 23rd Feb)! There’ll be loads of action from shoot-outs to mascot races, as well as great food and drink. You won’t be disappointed! Q. When & how can people join sports clubs and societies? And do they have to have been involved in that sport previously? A: No experience necessary! We welcome and encourage all abilities. Students can join online or in person by coming to the CUSU reception on the first floor of The Hub. Q. What are you most looking forward to during Varsity 2017? A: I enjoy every aspect of Varsity so it’s difficult to distinguish what I’m looking forward to most. While I love seeing our teams compete, I think I am most looking forward to playing. I feel very privileged to say that Varsity 2017 will be my sixth and final time representing Coventry University Netball Club. My team are a fantastic group of ladies and I hope we can keep with tradition and bring home the win! So there we have it! We’re all really excited to watch loads of action at Varsity this year and you should be too! If you’re a budding compere, commentator, photographer or journalist, Sport at Coventry welcomes the interest and skill-set of all students. If you would like to become involved in the events in some way, please feel free to contact Alexa via ac0416@coventry.ac.uk. #Trending, CUSU, Events, Get Involved!, Interviews, plus, Sports at Coventry, Student Life, Why Cov Uni?